As part of the media partnership with the German Season in Indonesia, ASEF culture360 interviews Mr Heinrich BLÖMEKE, Director of the Goethe Institute in Jakarta, to know more about this important event and the collaborations that it has initiated between artists in the two countries. • Why a German Season in Indonesia? What is the idea behind it? The German Season is an initiative of the Federal Foreign Office in Germany, is organized by the Goethe-Institut Indonesien, the German Embassy Jakarta and EKONID. The German Season in Indonesia wants to celebrate the long-lasting friendship between the two countries, and through a series of events that range from culture to economy and politics, we hope to lay a solid foundation for further cooperation in the future. • Do you run similar Seasons in other countries as well? Is the format the same? Similar German Seasons or German Years have been held in other countries of strategic importance before, such as China, India, Russia or Brazil. The format is basically the same, yet the duration differs. In Brazil, for example, it ran for a whole year, whereas in Indonesia, the festival takes place over the course of three months. The target, however, is always to strengthen the partnership between Germany and the country that has been chosen for a German Season. • How was the festival programme conceptualised? Did you work closely with both German and Indonesian artists? We started planning the German Season far in advance. With a programme of more than 20 events from different fields, it was a major task to organize a German Season, which is the largest Indonesian-German festival ever held in the region. When we were conceptualizing the program we were looking to involve outstanding players from different fields and both countries and to initiate working cooperations. 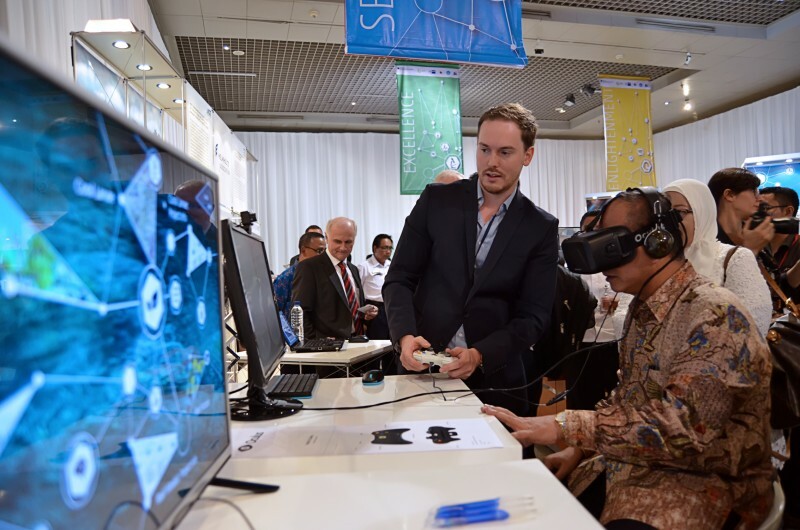 It was also important for us to initiate projects that present innovative and new formats in Indonesia. 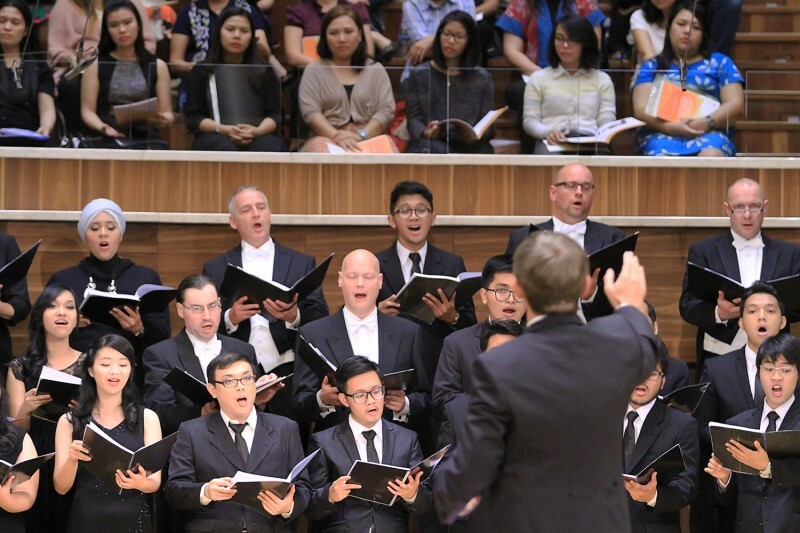 The Berlin Radio Choir, for example, came to Indonesia to perform in Jakarta, Bandung and Medan, but instead of merely organizing “normal” concerts, the Berlin Radio Choir collaborated with local choirs in each city and shared the stage with them. In addition, the audience was invited to sing along for several pieces. We also wanted to work with actors and institutions outside of Jakarta and Java. In addition we were looking at projects which were dealing with challenges of the rapid urbanisation. • Indonesia is rich in initiatives that involve local communities and contemporary practices among others. Did you look at any specific area of the Indonesian Art scene that you wanted to reflect in the programme? Of special interest in the cultural field were for us young artists in the contemporary music and dance scene and those dealing with the public and urban spaces. • What are your target audiences for the German Season? Are you expecting different audiences according to where the event will take place (Bandung, Jakarta, Makassar, etc.)? One of the main aims of the German Season is to go beyond the city of Jakarta and also Java to reach new audiences in cities and places where we usually don’t operate. With exhibitions like “Fostering Ideas: German- Indonesian Science and Technology” or "Germany, Land of Inventions” we are targeting young pupils or students who might be interested to study overseas. • What event in the German Season would you highlight as a good example of artistic collaboration between Indonesians and Germans artists? Collaboration and cooperation are the main focus of the German Season. 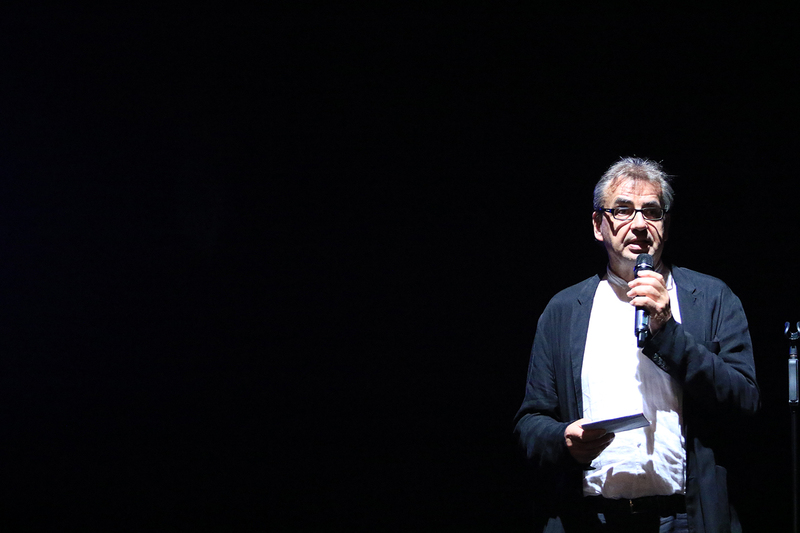 Therefore, our programme consists of many projects that bring together Indonesian and German artists. I already mentioned the Berlin Radio Choir, but the list of such collaborative projects is quite long. On Tuesday, we will open “Market Share”, that sees young Indonesian and German artists presenting their artworks on a public market. 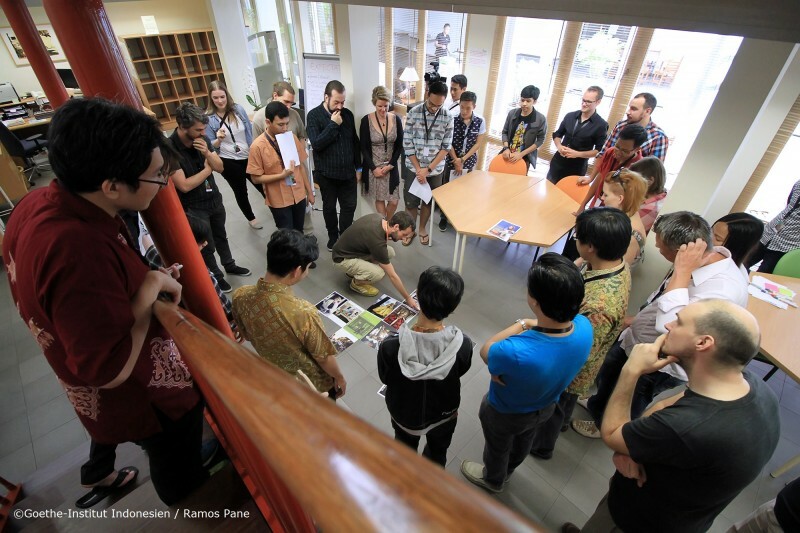 Currently, a group from the German game industry is in Indonesia for the project “Game Mixer”, where they meet Indonesian counterparts in a Creative Camp and will engage in a 48-hour Game Jam, designed to build mixed teams that come up with ideas for new and innovative games. Last weekend, an excellent production of documentary theater was performed in Yogyakarta. “100% Yogyakarta”, a collaboration between Berlin-based director’s trio Rimini Protokoll and Indonesian art collective Teater Garasi, that actively includes lay actors in the process of theater. Our last project of the German Season in early December is “Ruang Suara”, for which the world-renowned Ensemble Modern collaborates with Indonesian composers. The first two concerts were held in October in Germany prior to the Frankfurt Book Fair, and in Indonesia, as part of the German Season, they will perform in Jakarta, Yogyakarta and Bandung. • What is the impact you expect on the local art scene? We try to provide platforms for cooperation between leading players, artists or institutions in both countries which might serve as point of departure for future co-operations. We also aim to provide inspirations for new contemporary and participatory practices in the arts.